This book was a gem! It's heart-warming, funny and told from both the perspectives of Liane and her cat Tammy. This book was a gem! 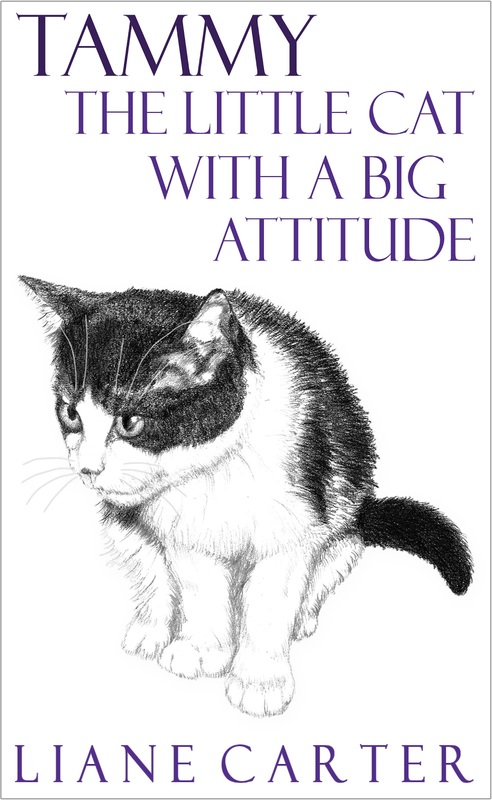 Heart-warming, funny and told from both the perspectives of Liane and her cat Tammy, I quickly devoured this little unassuming book that reinforced how precious and deep the connection between a pet and its owner can be. Liane is a kind, animal lover who was thrilled to get a tiny kitten (it was the only one at the pet store) for her 16th birthday. Throughout her teen years and on into adulthood and marriage, Liane takes the reader on a journey of her relationship with her cat Tammy. I have a cat (who looks similar to Tammy) and was able to relate to some of what Liane experienced but Tammy was special and had such a strong personality, doing things that most cats don't do. Some of the tricks she did on unsuspecting visitors had me in stitches. What an amazing little cat! This memoir alternately told from both perspectives was brilliantly done. Liane's joyous way of embracing life was a breath of fresh air. I liked her instantly and this feeling only grew as I continued reading. Tammy's perspective was insightful and there were moments when I forgot she was a cat! The story flowed smoothly and quickly and was a pleasure to read. It is an endearing book that had me in tears at the end. Highly recommended for cat lovers, animal lovers and readers of memoirs. It's a story that would appeal to young readers and adult readers alike. Truly a beautiful story. Thank you so much, Laura, for this review and the joy I'm feeling that you enjoyed it. Thanks for this delightful feature and giveaway. This memoir sounds wonderful and very special. I know that I would enjoy this treasure greatly.